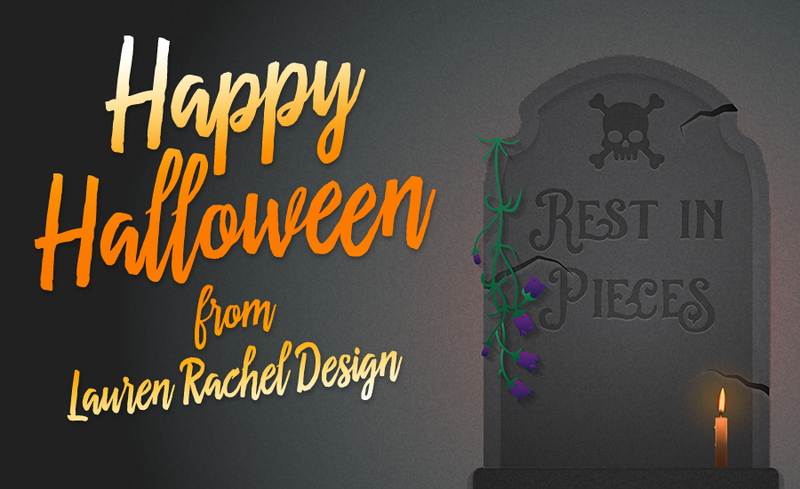 It has been a very fun and exciting fall for me at Lauren Rachel Design. Along with planning my own wedding and working on the business of Lauren Rachel Design, I’ve also been networking with some fantastic Maine wedding vendors. Halloween is one of my favorite times of the year and I so look forward to enjoying this weekend’s celebrations. I’m so excited that my fiancé and I will be attending our very first Halloween wedding with a 1920-30’s theme! Stay up-to-date by following me on Instagram or Facebook to see my costume(s), tons of inspiration, and fun photos of this holiday weekend. Please have a safe and Happy Halloween! The Maine Wedding Vendor Network: A Wealth of Talent!